Protect yourself, your family, your options, your future. Running a business is hard work—but it should be enjoyable too. Many business owners love the customer interaction, the thrill of the sale, or the ability to help others solve their business problems by providing a better way or product. But you probably don’t love the other parts—compliance issues, legal structures, that kind of thing. And you especially don’t want to forget something that can put your business at risk. Advising business owners is what The Blauvelt Law Firm does best. Many of our clients run multi-million dollar businesses and have long histories and numerous employees. Others have just begun brand new start-ups with only an owner-employee. Whether you consider yourself a risk-taking entrepreneur or a solid business owner (or maybe a combination of the two), The Blauvelt Law Firm will help you weather the risks, opportunities and situations you’re likely to encounter. 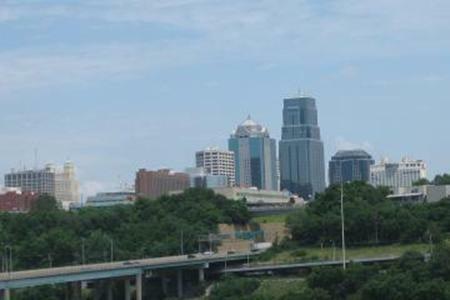 This is the Kansas City skyline view out our window we enjoy every day.